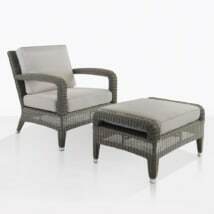 Teak Warehouse has an extensive collection of high-end outdoor wicker furniture made with the highest quality of materials and manufacturing. 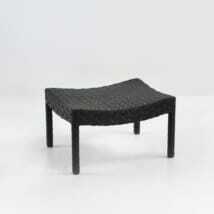 Teak Warehouse uses resin wickers that can hold up in different climates. 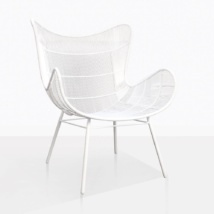 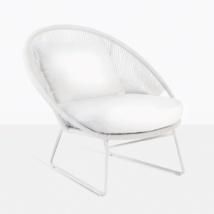 Ecolene, Viro, Rehau and Rope are the most commonly used trademarked resins used in our wicker manufacturing process. 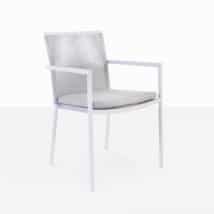 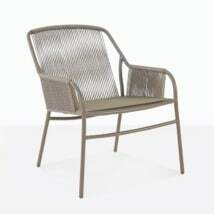 They all have unique characteristics in design, color and touch, but share the exceptional quality made to last in outdoor environments. 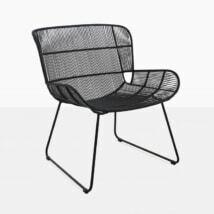 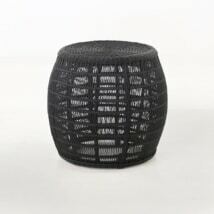 Our outdoor synthetic wicker, also referred to as resin wicker and all weather wicker, is crafted with the preferred manufacturing process of hand weaving. 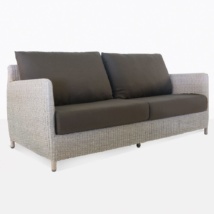 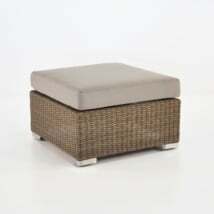 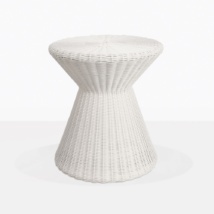 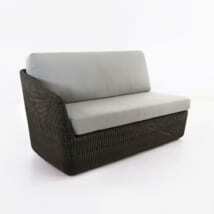 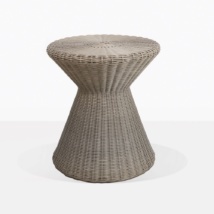 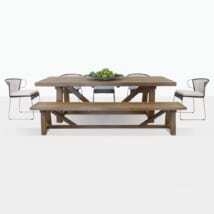 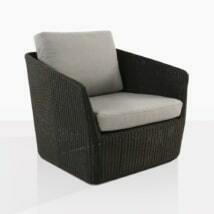 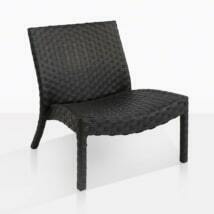 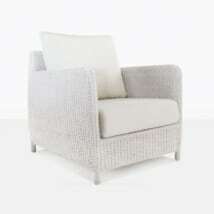 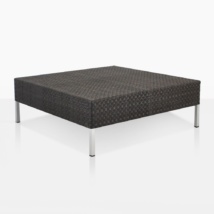 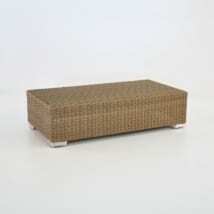 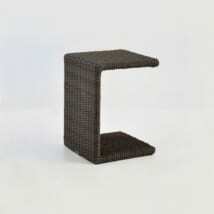 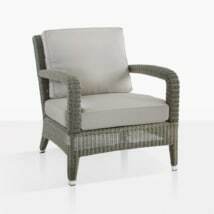 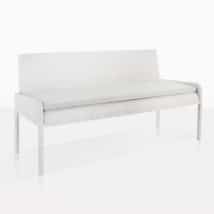 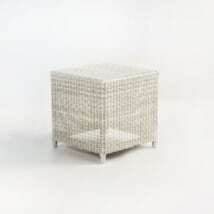 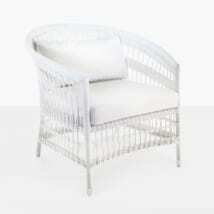 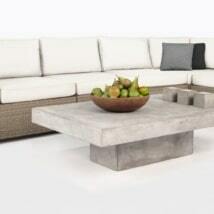 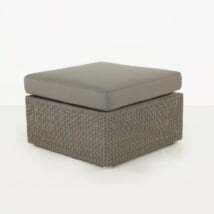 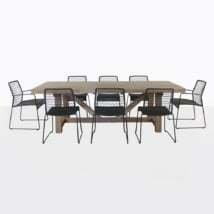 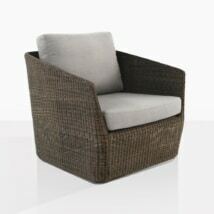 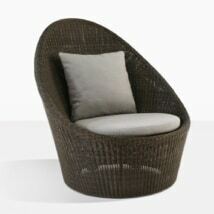 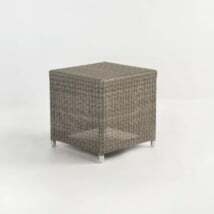 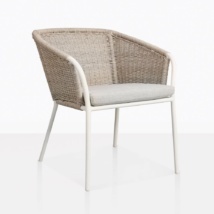 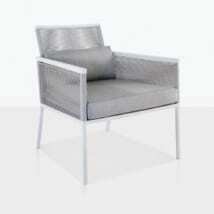 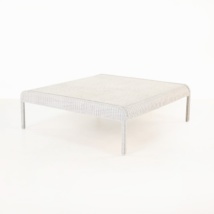 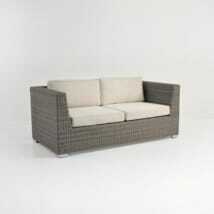 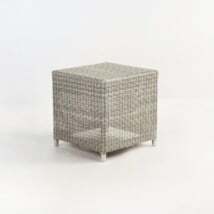 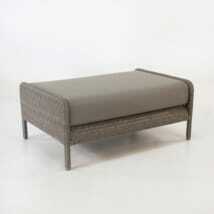 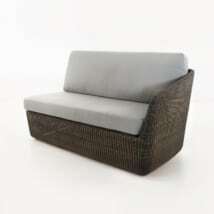 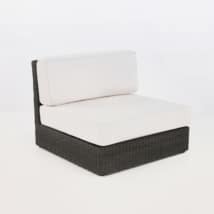 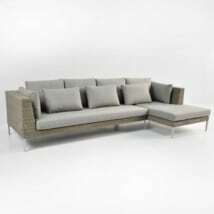 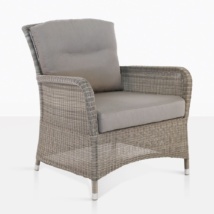 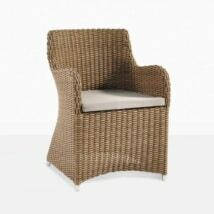 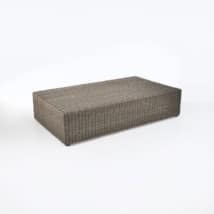 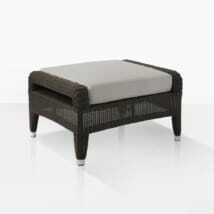 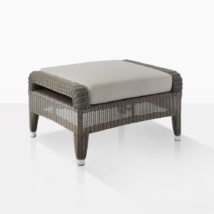 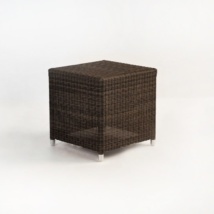 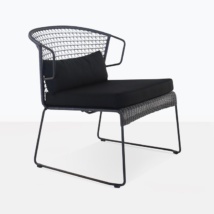 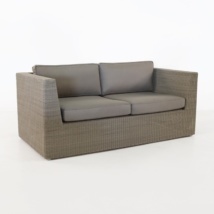 Teak Warehouse hand woven synthetic resin wicker ensures the tightest and most attractive weave possible. 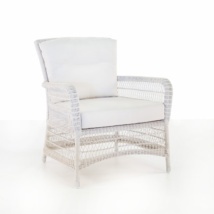 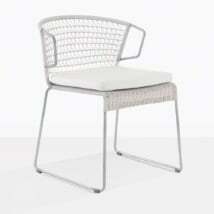 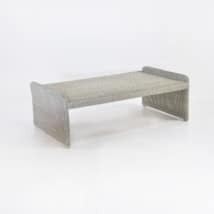 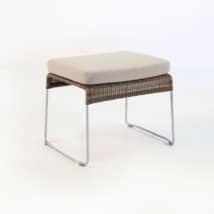 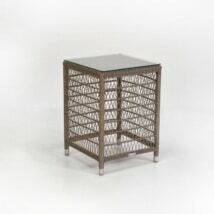 The hand woven wicker is then applied to our highly engineered frames made from galvanized steel, powder coated aluminum or #316 marine grade stainless steel. 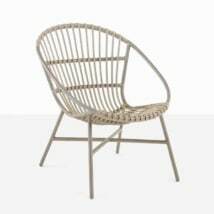 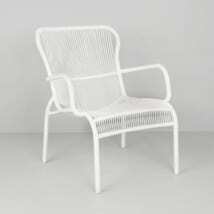 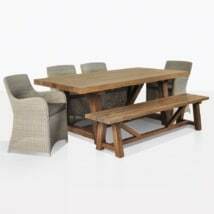 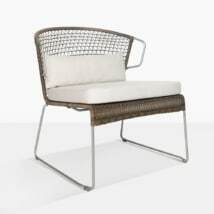 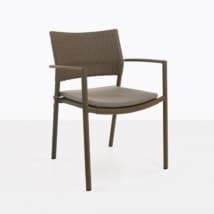 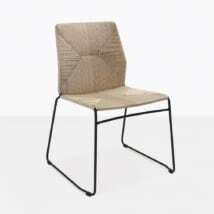 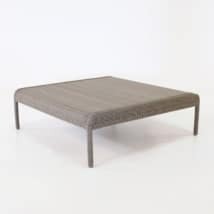 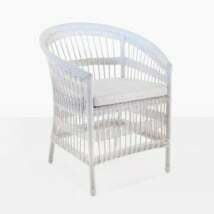 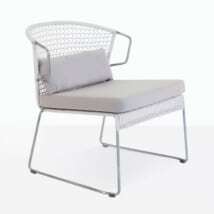 With the materials used to construct the frame along with the application of hand weaving, Teak Warehouse can confidently boast the highest quality outdoor wicker furniture and design in the industry. 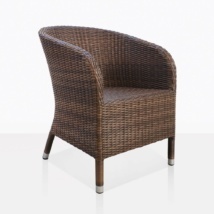 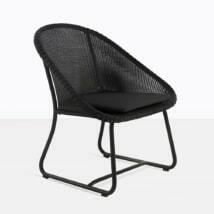 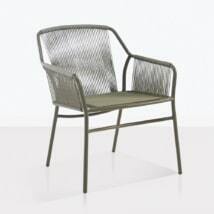 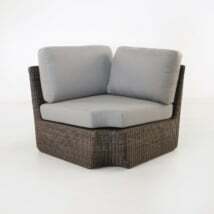 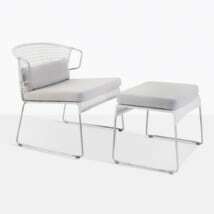 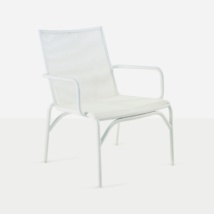 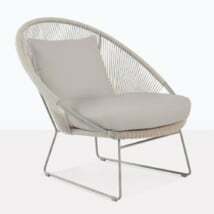 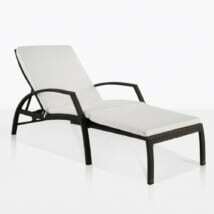 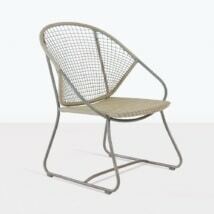 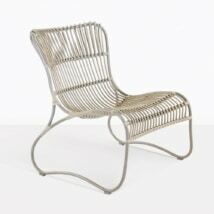 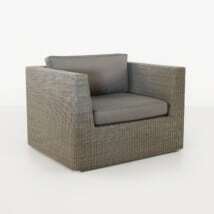 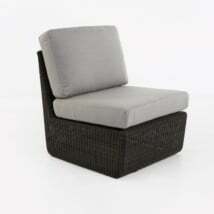 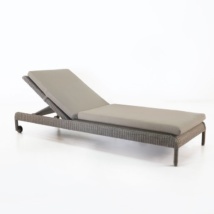 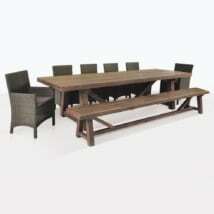 Teak Warehouse takes great pride in the design and style of all our outdoor wicker furniture. 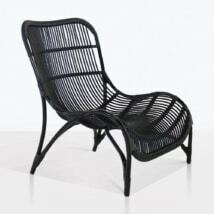 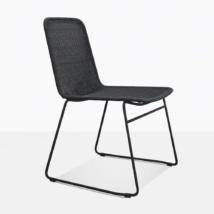 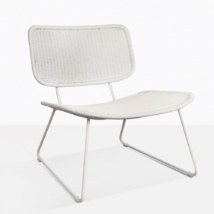 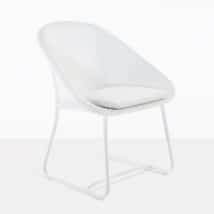 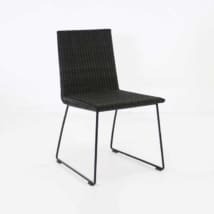 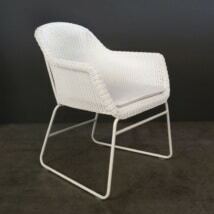 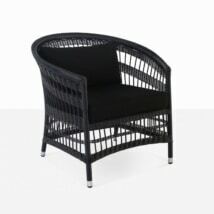 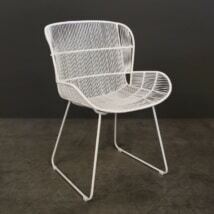 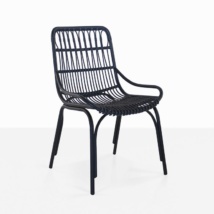 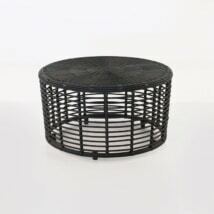 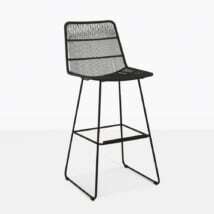 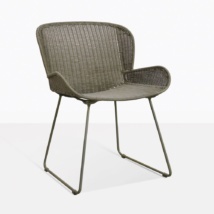 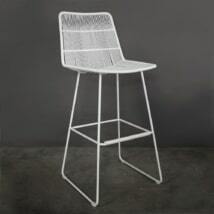 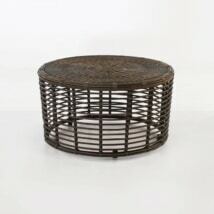 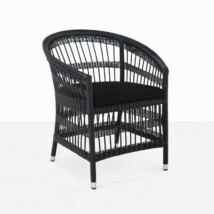 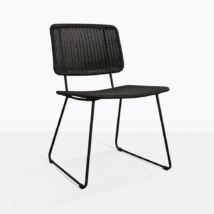 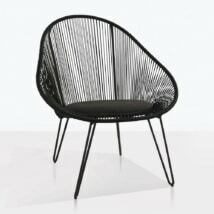 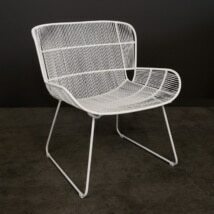 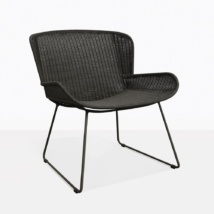 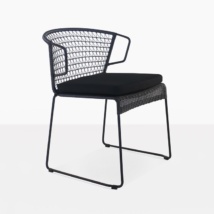 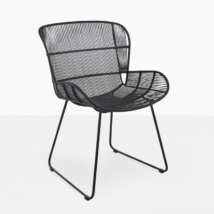 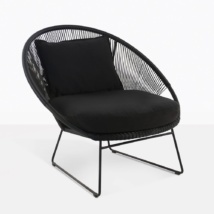 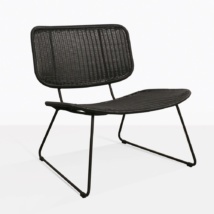 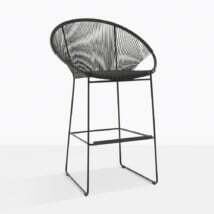 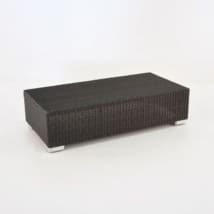 Be assured that your resin wicker will be original, unique and stunning in appearance. 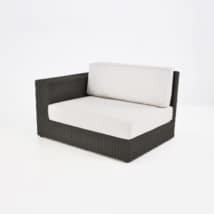 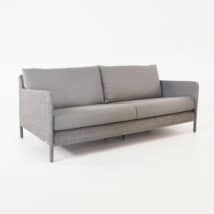 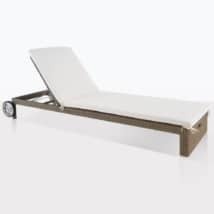 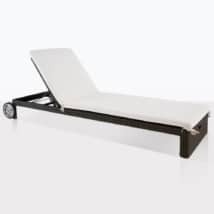 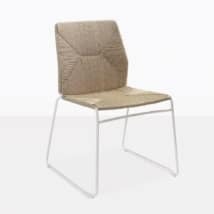 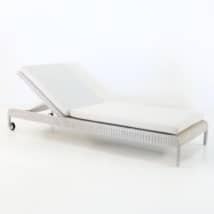 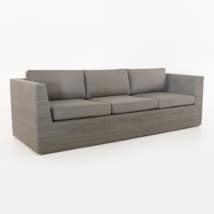 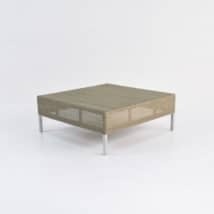 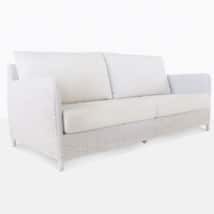 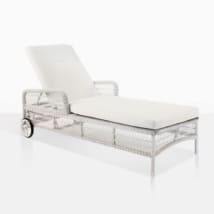 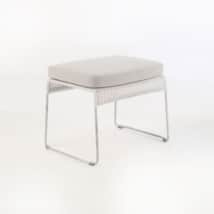 Our European designers and engineers create furniture lines not commonly found in many of the “typical” wicker styles that have oversaturated the industry. 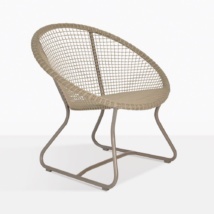 Our luxury wicker lines can help transform your patio to a unique outdoor living space. 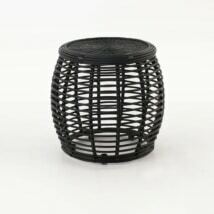 It is very important to us that our clients can create the outdoor space of their dreams so we design our resin wicker collections to be very compatible with our teak range. 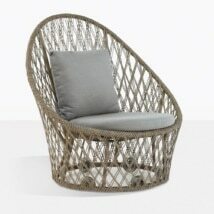 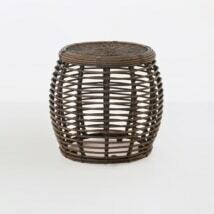 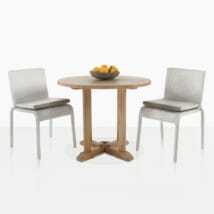 The marriage of teak and wicker create a cohesive attractive look sure to impress. 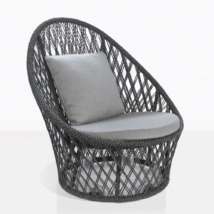 Whether it is an entire outdoor wicker furniture set or the need for a couple of awe-inspiring wicker accent chairs, Teak Warehouse has the most inspiring and original range in-stock and available for immediate delivery. 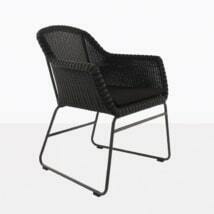 We are open daily to the public. 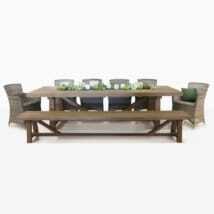 Call 800-343-7707 today.